We are inviting all Bi/Gay/Curious guys to our PRIVATE discreet all naked party.. on 2 September. The party is for you to have as much fun as you like, live your fantasies with like minded guys within the brotherhood of The Men's Association. 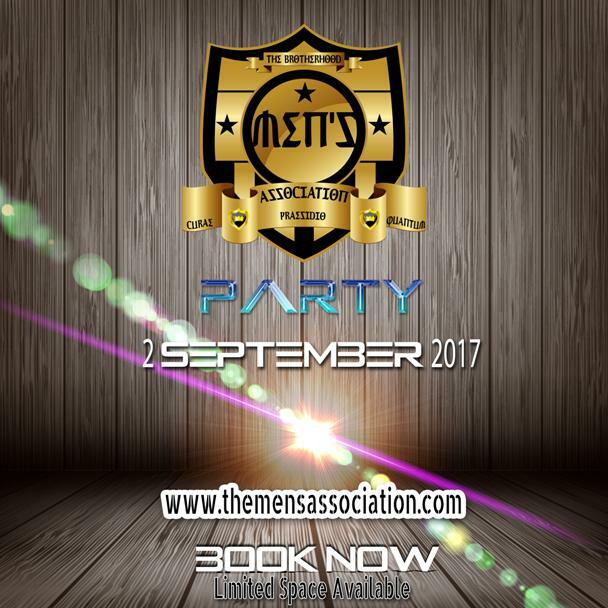 The Mens Association is about having fun within the policy of care, protect and respect for each other - a brotherhood of men, secret and discreet. Check out the website on the attached picture advert - and click on the party item where you can read more details! I hope to see you there!